Mindshare Malaysia recently partnered with Culture Machine for its first offering under its Content+ differentiator. Go Shop. The home shopping network owned by Malaysian broadcaster Astro will be its first Content+ client, the media agency said in a statement to A+M. Under this collaboration, Mindshare said its clients will have access to culture machine’s patent pending big data content platform, intelligence machine (IM), as well as it’s programmatic content tool, video machine (VM). All these are in addition to its team of analysts, data scientists, machine learning experts, channel management, and in-house content studios. Through this launch, Mindshare will have to create unique and differentiated content around its clients’ digital environment. The motive is to use best practices in digital content marketing by marrying cutting edge data science with content creation, across languages and consumer segments. Mindshare, which is part of GroupM, a leading global media investment group said its IM, through its rich data driven insights on 3.4 billion videos and conversations daily, can identify the content recipe for brands and creators that resonate with their targeted audience and enables them to translate the insights into a reliable programming strategy. Meanwhile, VM is able to make high quality videos at scale from any given audio, video or text source in real time. 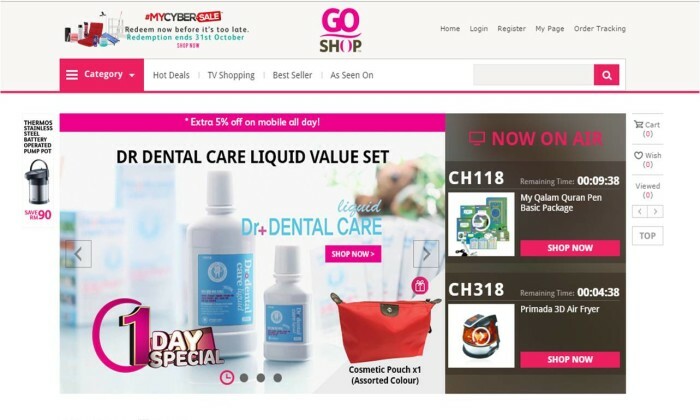 Rozina Aziz, chief marketing officer at Go Shop added that its e-commerce website aims to provide a new immersive world of multi-channel shopping experience at anytime, anywhere with presentation tailored specifically for the Malaysian audience. “Content+ helps us to tailor our online content to dynamically respond to what the customers’ experiences and engagement online. This intelligence driven automated video production capability helps us scan video trends and create video content in real time to deliver a new level of customer experience based on insights and data. Thus, enriching their buying experience through the power of a video,” Aziz said. Interested agencies or agency consortiums are invited for a RFP briefing scheduled for 10 April 2019. ..
Have you tried the mannequin challenge yet? People process visuals 600,000 times faster than text. An infographic shows how brands can integrate visual content into online st..